With the release of the stunning video for “The Reckoning“, new questions rise to the surface. Why is Sharon gathered by men, but not the full band, plus who is that mystery man? 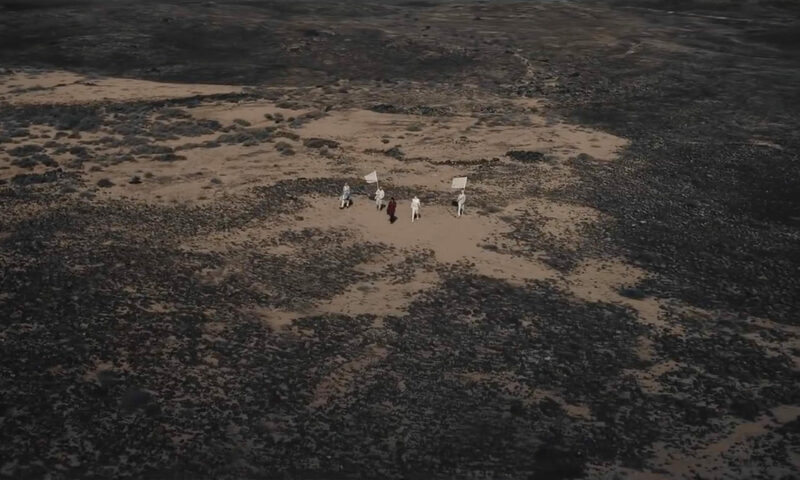 In the video, shot June 2018 on the Spanish island Fuerteventura, singer Sharon den Adel is accompanied by 4 men. 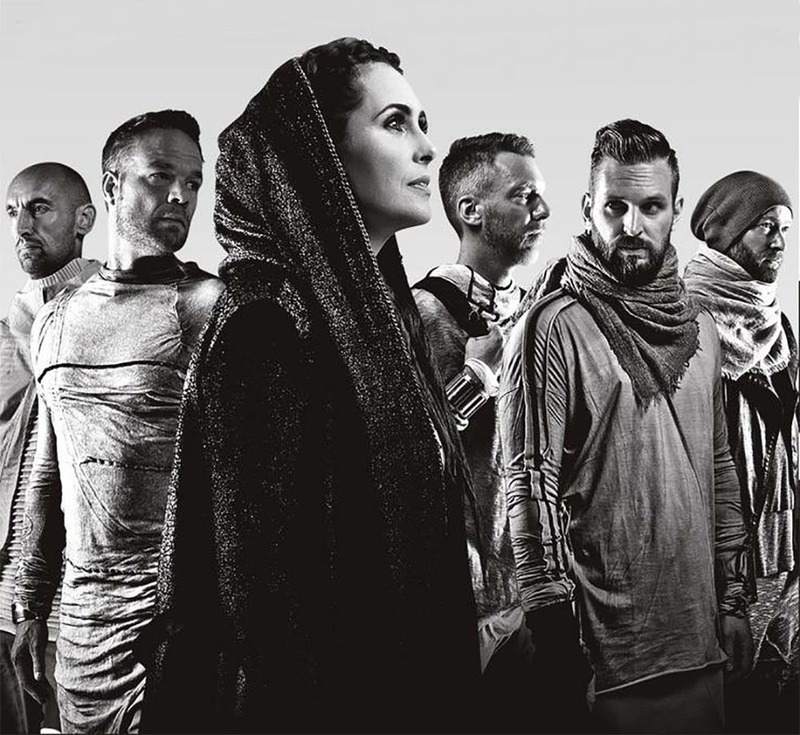 Three of them we recognise as members of the Dutch rock band Within Temptation. Ruud Jolie, Mike Coolen and Robert Westerholt. Which raises the question: Where are Jeroen van Veen, Martijn Spierenburg and Stefan Helleblad? And who is the fourth person, the mystery man of the music video? 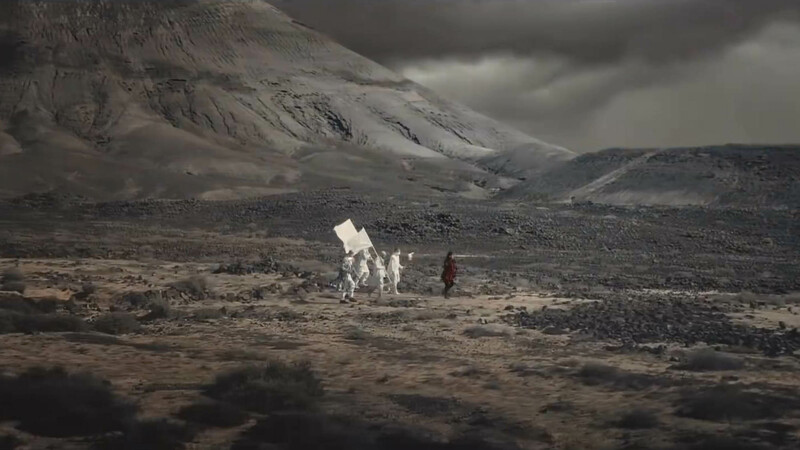 Still from the official “The Reckoning” music video. Click to watch the video. Who are the people appearing in the official music video for “The Reckoning” you ask? We present you: the people with appearance in the music video. 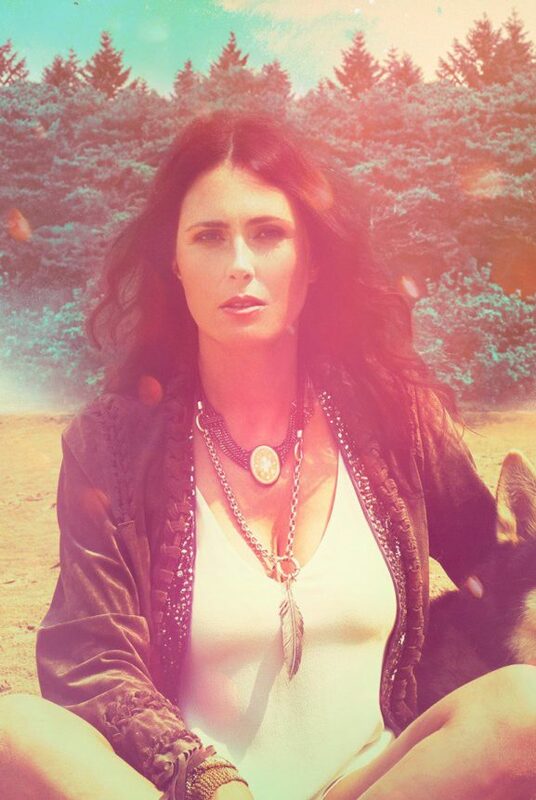 First of all, the singer-songwriter and co-founder of the Dutch rock band Sharon den Adel makes her appearance in the video. Next to Sharon, we also see the guitar player Ruud Jolie and drummer Mike Coolen. Surprisingly, co-founder and studio guitarist Robert Westerholt also makes his appearance in the music video. He made his last appearance in 2011, with the music videos for “Faster“, “Shot in the Dark” and “Sinéad“. Later he took a step back to focus on the family life and became a studio guitarist for the band. 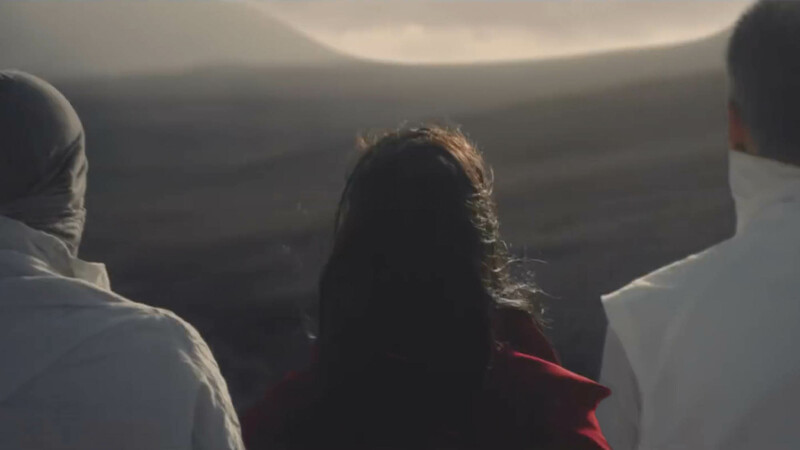 Three band members of Within Temptation were missing in the music video. Guitar player Stefan Helleblad, keyboard and pianist Martijn Spierenburg and bass player Jeroen van Veen. We did not have to start our investigation why the first name out of the list was missing. The Swedish guitar player of the band was expecting his second son, who they delivered just weeks after the shoot of the music video. Little Jack Helleblad has a baby brother. For as Martijn Spierenburg and Jeroen van Veen we could not find any explanation why. Maybe they were enjoying a well-deserved vacation break, or were too caught up with side projects. 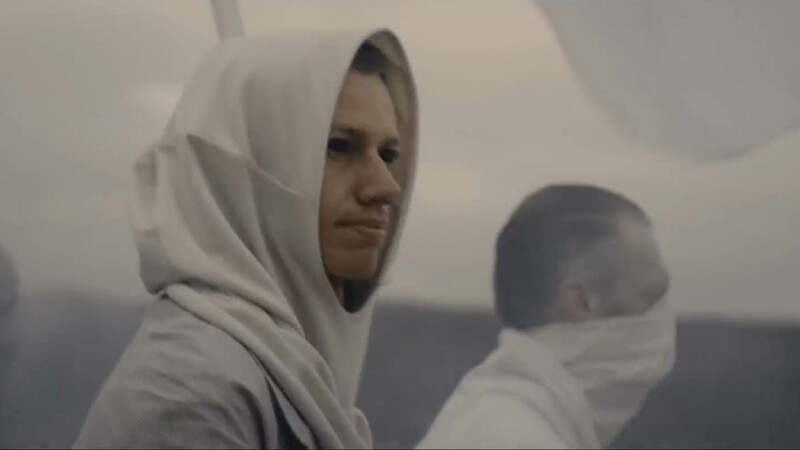 Next to Sharon den Adel, Ruud Jolie, Mike Coolen and Robert Westerholt, a yet unknown man also makes his appearance in the official music video of Within Temptation. On social media, people are asking the question: Who is this mystery man? After some investigation, we found him! Guitar player Koen Stokman from The Charm The Fury is appearing in the music video from the Dutch rock band. 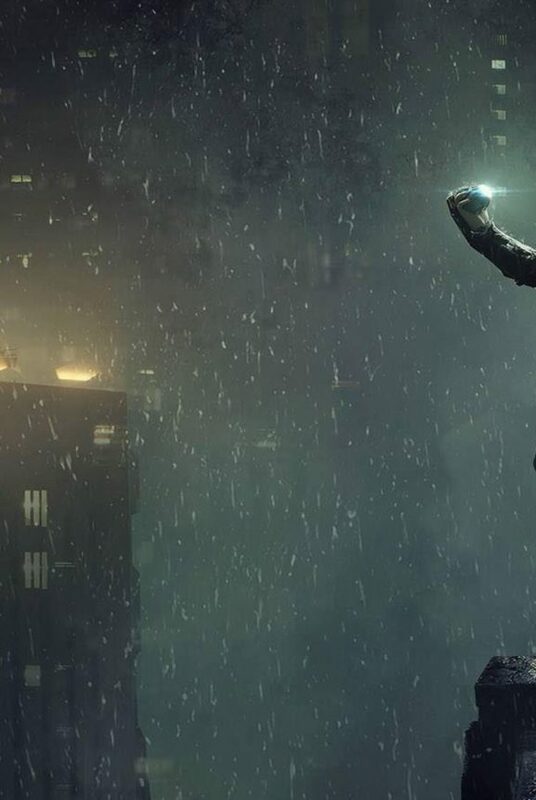 Take a look at the amazing job “Noise“, together with the producers from Timescope Films. 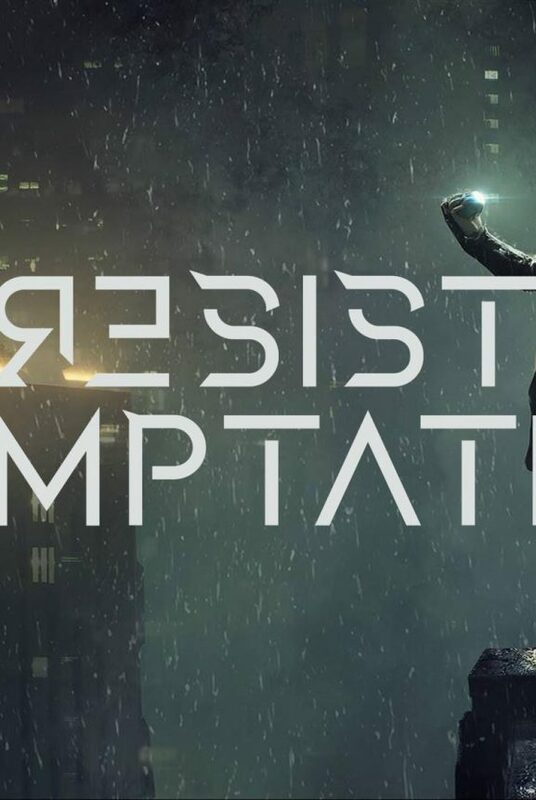 “The Reckoning“, in collaboration with Papa Roach singer Jacoby Shaddix, is the first single from the seventh full length studio album “RESIST” by Within Temptation. Their studio album is scheduled for release 14 December 2018. The album is promising to be more heavy and bombastic, compared to the sixth studio album of the Dutch rock band, “Hydra”, released 2014. A second single is expected to drop end October-begin November 2018.